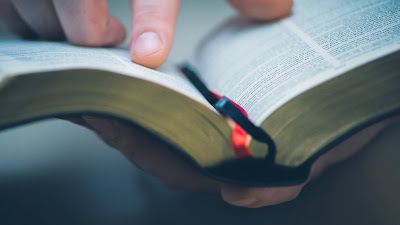 This Christmas Christian churches will begin their first ever organised advertising campaign. And it’s coming specifically to a bus shelter near you. 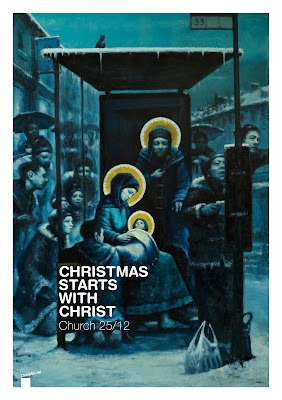 “Christmas starts with Christ” aims to retell the Nativity in a modern context. In particular, agency churchad.net is concentrating on bus shelters because these, they believe, are the modern day equivalent of a stable. Not a bad analogy I suppose. Bus shelters offer shelter to homeless people, for long and short periods, during the day and evening. The agency feels that people whose lives are in need of some hope (that the Easter & Christmas messages bring) will be passing through bus shelters. The campaign aims to sponsor 2,000 shelter adverts in the last two weeks of December 2009. For a modest sum, local churches can “buy” an advert in local shelters and they are being invited to give a carol concert on 22 December 2009 at or by their respective shelters. Nice strapline and a great illustration, maybe a little dark. I love the Tesco carrier bag at the foot of the bus stop, lovely touch. Will it get more people into a church this Christmas? It just seems too cold and archaic to me, like the churches themselves.